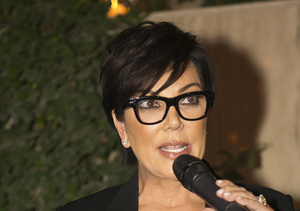 On Wednesday, reality star Kris Jenner was involved in a car crash near her home in Calabasas. 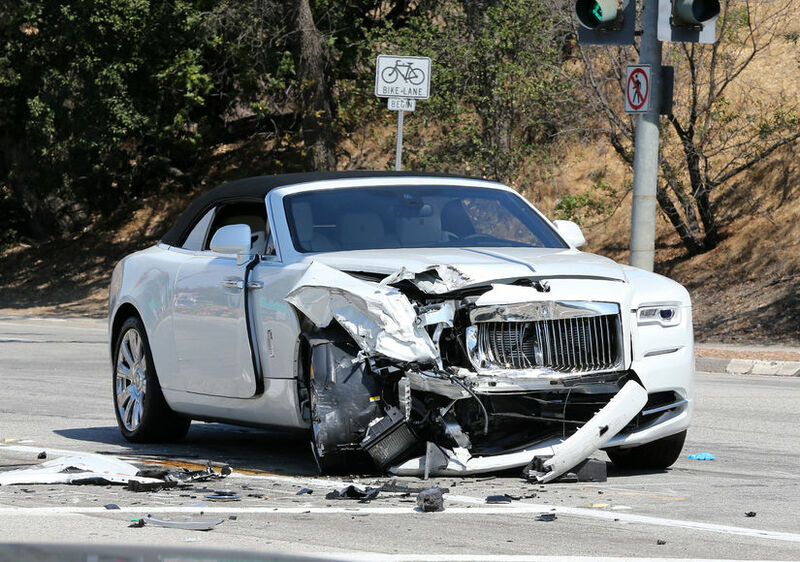 A law enforcement official told People magazine that Jenner’s Rolls-Royce collided with another car, which was trying to get onto the 101 South freeway. Fortunately, Kris was not severely harmed in the car crash, but she revealed that her hand “hurts” after the accident, according to E! News. She also admitted that she was “shook up” from the scary incident that could have been deadly. 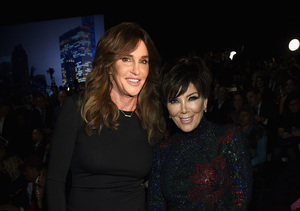 Though Kris was the one in the accident, a few fans mistakenly thought her daughter Kylie was at the wheel. Kylie set the record straight, tweeting, "I was not involved in the accident. Everything's ok ❤️.” She wrote to another fan, "It was just my mom. My moms cars. I rushed to the scene to be by her side becuz she was alone." Aside from Kylie, Khloé Kardashian, Kanye West, and Kris' boyfriend Corey Gamble also rushed to her side. X17 caught footage of her family at the crash scene. Watch. TMZ was first to break the news, also reporting that Kris may have broken her wrist in the crash, during which her car’s airbags were deployed.